Dr. Vladovic is a lifelong educator who has dedicated his career to student progress. His many roles have taken him from teaching social studies at Stephen White Junior High School in Carson, CA, to serving as principal at four schools that faced special challenges including Angel’s Gate Continuation High School and Locke High School in South Central Los Angeles. Dr. Vladovic continued his quest for excellence as an administrator in the LAUSD Narbonne/San Pedro Cluster by working closely with school and district personnel to improve student achievement. In July 2000, Dr. Vladovic was selected to head newly-formed Local District K, made up of 72 schools serving nearly 70,000 children. In 2003, Dr. Vladovic was named superintendent for the West Covina Unified School District. Since his election to the LAUSD Board of Education in July 2007, Dr. Vladovic has been a strong advocate for a number of important LAUSD issues including eliminating year round calendars, ensuring health benefits for all employees, personalizing education, championing for the arts, fighting for more environmentally safe schools, supporting drop-out prevention and mentorship programs, and maintaining world class instruction through difficult budget times. A hallmark of Dr. Vladovic’s career has been his willingness to implement innovative, effective programs and strategies that enhance both the quality and quantity of learning within the schools he supervises. Throughout his career, Dr. Vladovic has been primarily concerned with student progress. To this end, he worked to establish effective partnerships with elected officials, business and community-based organizations in order to improve educational programs at school sites. Dr. Vladovic honestly cares about children and strongly believes that all the adults in an educational community, from teachers and parents, to faculty and staff to the Superintendent and School Board, bear the responsibility of ensuring that our students are really learning: that they are growing, thinking, and stretching the boundaries of their abilities every single day as we help them along the path to their full potential. Dr. Vladovic represents LAUSD’s Board District 7, which spans from Lizarraga Elementary School South to San Pedro, as well as the independent cities of Lomita, Gardena and Carson. He and his wife Kathy, a Special Education Assistant in San Pedro, are parents of two children who are educators in the South Bay. 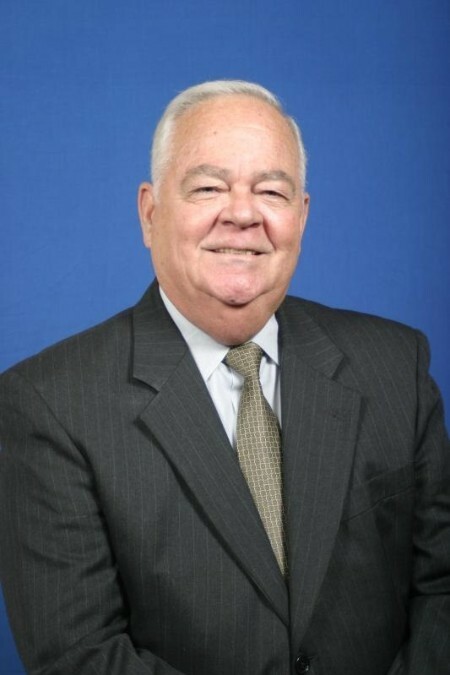 On July, he was elected by his peers to serve as the school Board President for the 2013-14 school year. One of his first items of action as Board President was bringing back the Committee of the Whole, as well as ad-hoc committees addressing early education, parent engagement, the Common Core Technology Project and adult education. The hope is to increase transparency and communication with our parents, staff, students and community stakeholders.